Oakwood Park. It's About Respect. Many of you here today have grown up with Oakwood Park, but I didn’t learn about it until the summer of 2011. 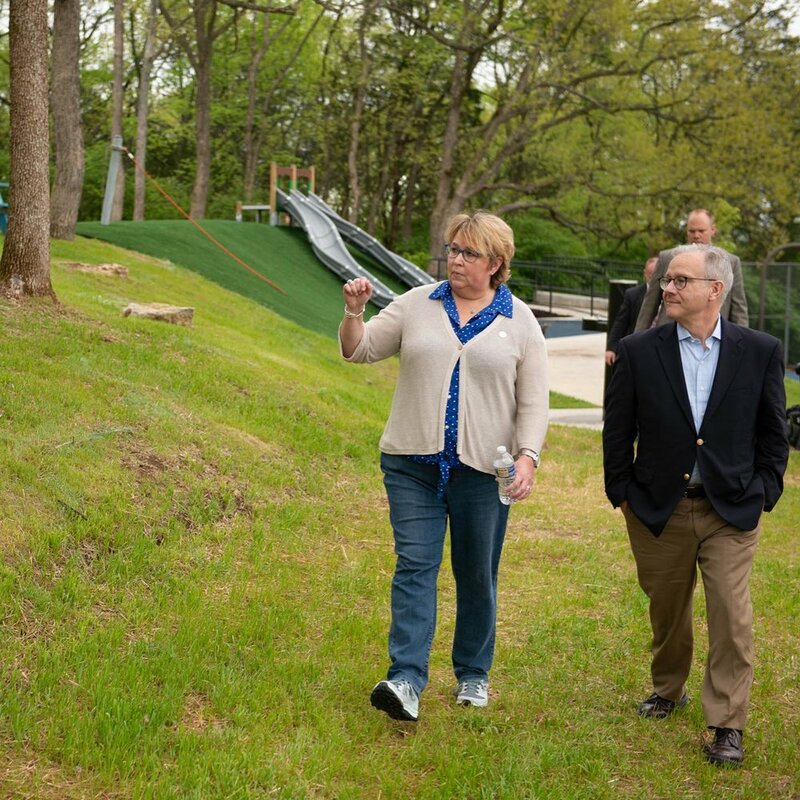 I learned that the district that I planned to represent, contained a hilly, 26-acre park with what’s perhaps the city’s most majestic view of downtown Nashville. 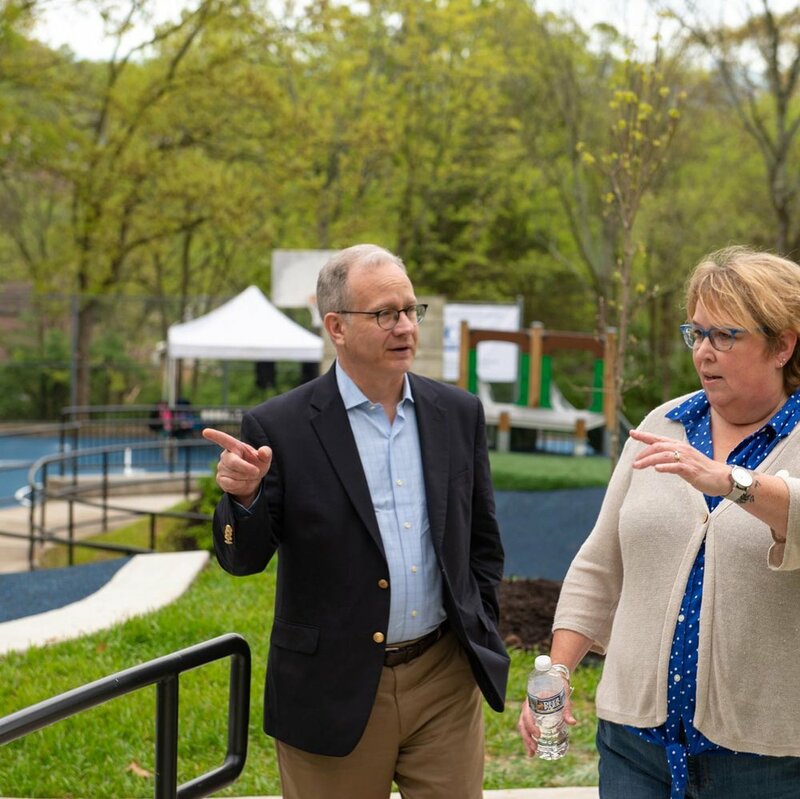 When I was elected in 2015, I was determined to work with all of you to change that reputation and make Oakwood Park the gem it could be. As I began meeting with the neighbors about park improvements. 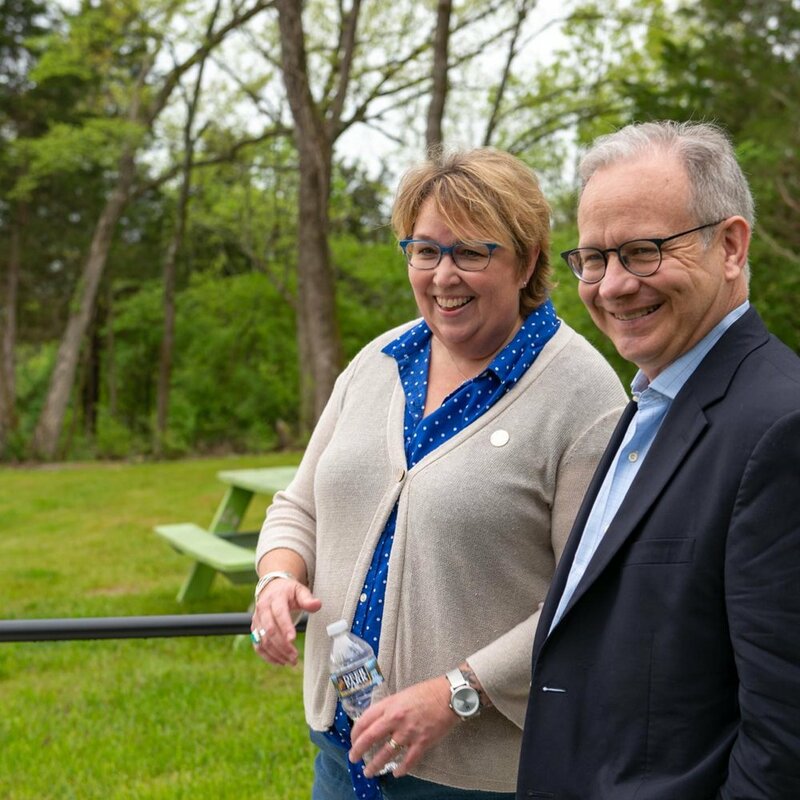 It was clear, after four community meetings, that the original idea to enhance access to the top of the hill and a possible dog park, would need to be in Phase 2. Phase 1, which we celebrate the completion of today is built for people, for families. I want to thank the mountain bikers from SORBA of Middle TN whose diligence to preserve trails may have actually saved this park from extinction. A primitive trail was blazed on the eastern slope to the top of the hill where it ties to one of those existing trails that wraps back down on the west creating a one mile loop for bikers, pedestrians, and yes, dogs (on a leash). The basketball courts have always been used and they will continue to be. I want to thank the newly formed Friends of Oakwood Park whose first project will be to continue enhancements to the basketball courts. We kept the park layout so that you who live here can simply walk over from your homes and start enjoying it, which is what I’m sure all of you will do. But this work isn’t just helping those of you who live here. 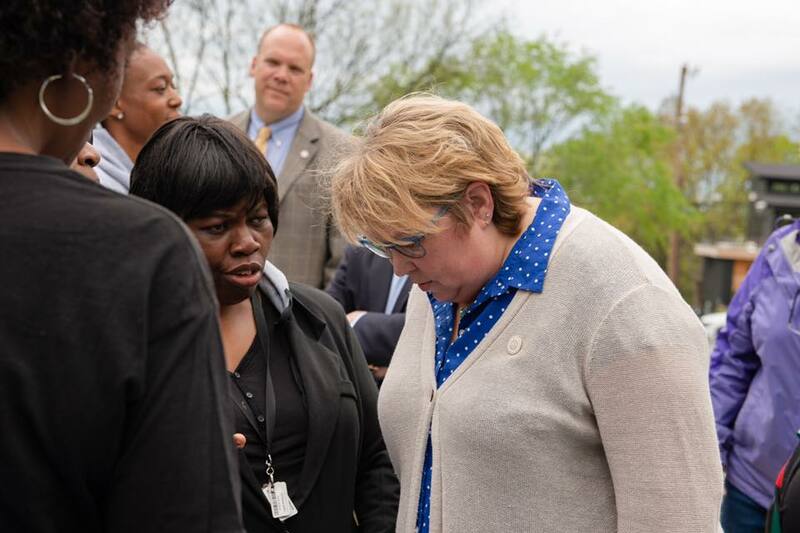 The construction agreement for this city project went to a local, minority-owned business. 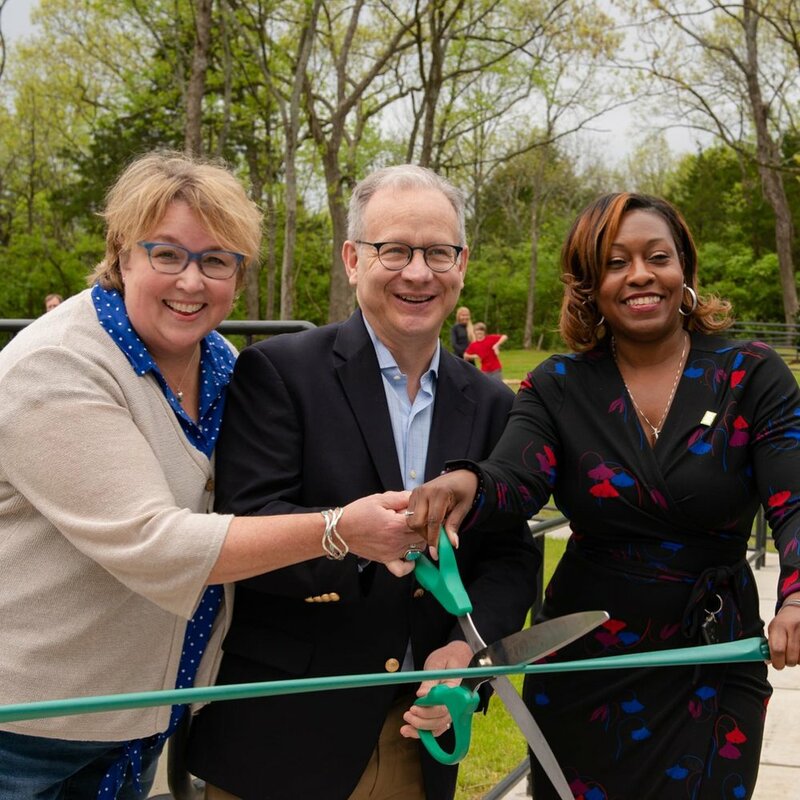 I want to acknowledge and thank Janet Shands and Pearl Sims from Mutual Contractors for making this park a true destination. 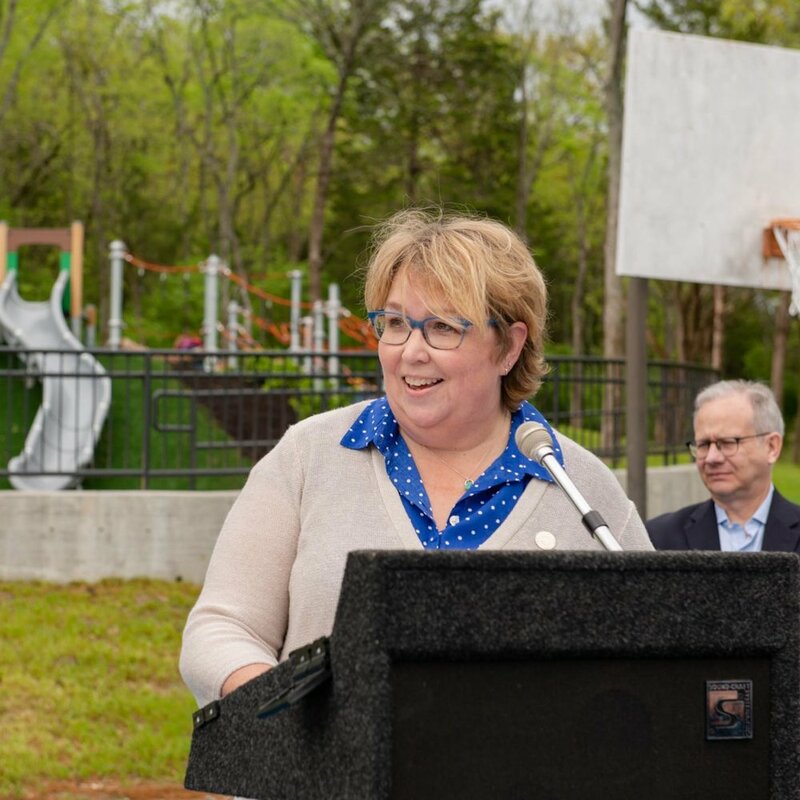 In particular, thank you for your work with Tim Netsch and Mark Bradfield of Nashville Parks to save what may be one of the most beautiful collections of natural hardwood forest in the urban core. But, this work is not just about green space, this is about respect. The Shephardwood communities surrounding this park have been as forgotten as the park. It has been my pleasure to influence public investment in this place called home. Now the children that live on Bethwood can walk safely through the park to catch the school bus on Oakwood. The WeGo bus stop on Oakwood can bring friends to play basketball with after school. 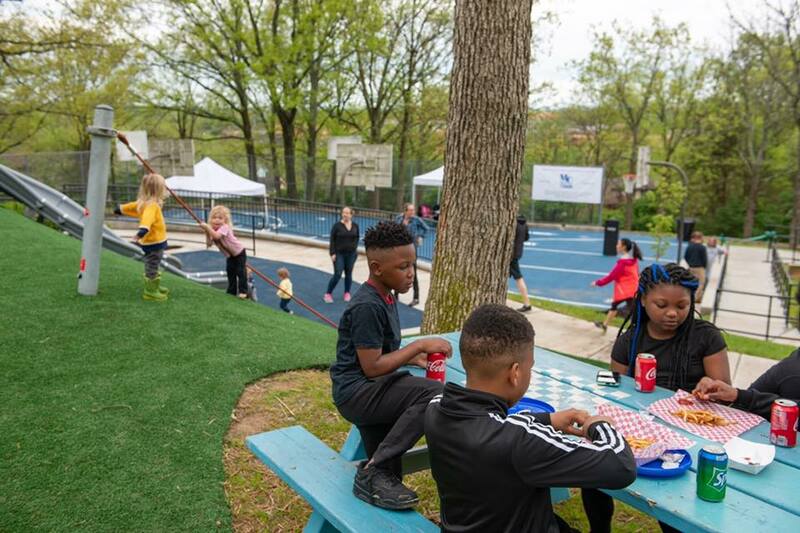 You may have noticed the new, large development in neighboring District 5 bringing hundreds of new families workforce and affordable housing that will also have this amazing park to enjoy. This balance of mixed income housing is imperative as we work to slow gentrification every time we make an investment for the people that already live here. The city and I plan to keep improving Oakwood Park in future years. And who knows? Maybe someday we will see that Phase 2 funded to enhance the access to the top of this beautiful protected landscape. I am overwhelmed by what we have all built together here. Let’s claim Oakwood Park as part of our beautiful city, at last. 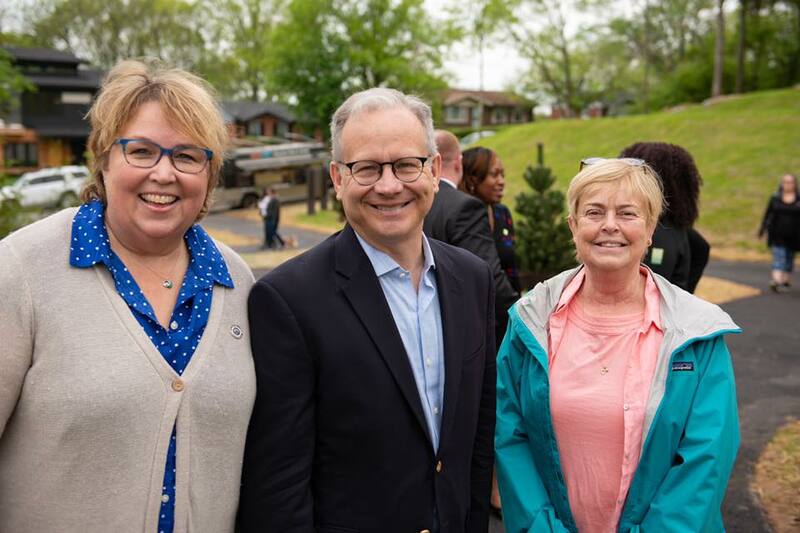 featured: Councilmember Nancy VanReece, Mayor David Briley, Nashville Metro Parks Director, Monique Odom, Commander Imoff, East Nashville Police Precinct, Shephardwood Neighbors and Friends of Oakwood Park.